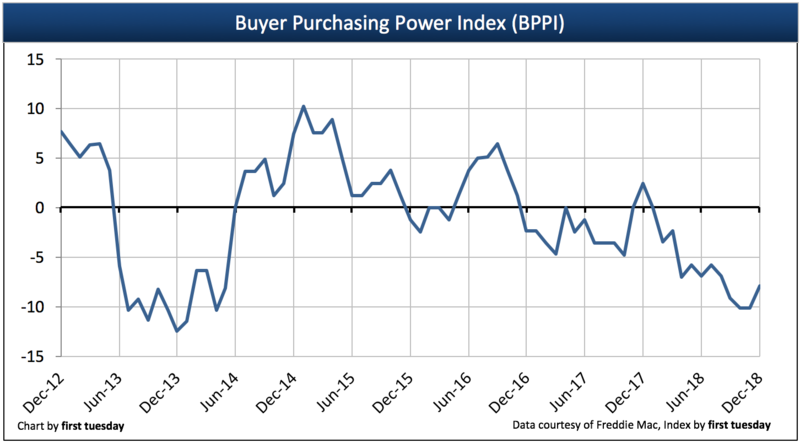 The California Buyer Purchasing Power Index (BPPI) figure was -2.37 in March 2018. This negative figure tells us a homebuyer with the same income is able to borrow 2.37% less today than a year ago. 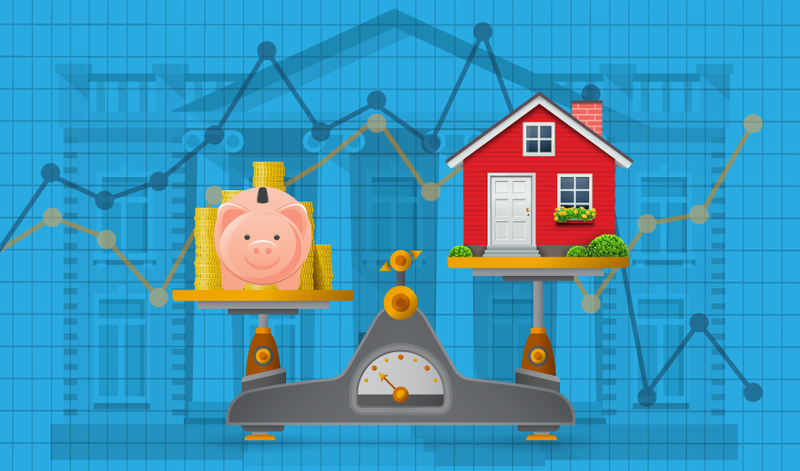 The BPPI figure is negative as a result of higher year-over-year mortgage rates. FRM rates jumped in January 2018 and have remained at roughly the same level since then, around 4.3%. FRM rates will likely continue to increase more noticeably in 2018. 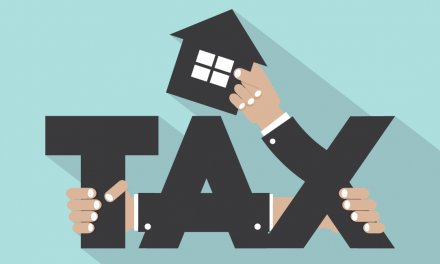 The BPPI figure will remain in negative territory as homebuyer purchasing power falls. 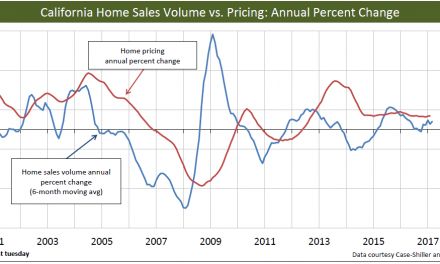 Expect home sales volume to continue its year-long decline, moved along by higher mortgage rates, with prices following 9-12 months later. 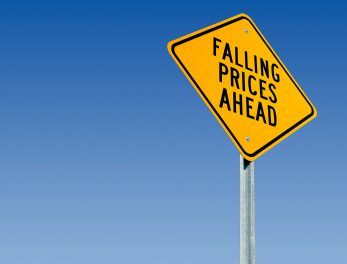 Home prices continue to jump — are the good times here to stay?